Temporary, part-time and full-time shifts available for Red Seal Chefs and Line Cooks through the month of April and May! This is a great opportunity to earn $30/hr – around $2,000 over 8 days – during these exciting events at some of Whistler’s 5-star hotels. Shifts available every day over the period of April18 – May 18th, 2019 – pick the ones that work for you! A great way to try something new and make extra funds to fuel your Whistler lifestyle or spring holiday. All shifts expected to be 7-8 hours. Some OT may also be available. Candidates MUST be able to work at least 2-3 shifts over this period of 5 weeks. Start times at either 6am, 8am, 12pm or 2pm *some flexibility available. Preference will be given to candidates who can work at least 3 shifts over this period. 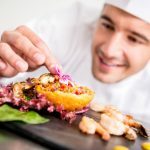 RED SEAL CERTIFIED CHEFS OR PASTRY CHEFS: with 5+yrs experience. SUCCESSFUL SHIFT = be on time, work hard, make the client happy. OVERTIME: Overtime will be paid at 1.5 times the hourly rates below where applicable (up to $45/hr). BONUS: Free meal will be provided for every shift. 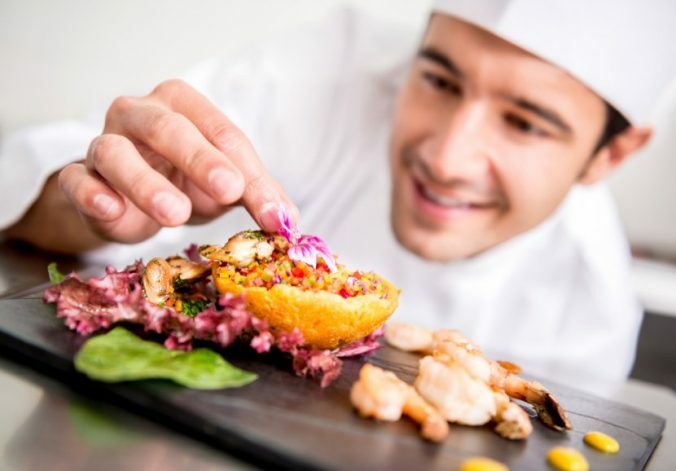 Preparation of top quality food items in a 5-star full-service professional hotel kitchen. Organize and manage a food station, closely following recipes and standards as directed. Follow protocols and strict standards of a full-service Kosher Kitchen where required. Ensure a neat, clean, sanitary and organized work area. SKILLS / QUALIFICATIONS REQUIRED: Senior Red Seal Chef Certification preferred or equivalent with 3 – 5+yrs experience in a professional kitchen. Food Safe and WHMIS certification required. ATTIRE: Solid, non-slip shoes required. Chef’s whites will be provided. Clean, shaven and presentable. Long hair tied back. TO APPLY: Please contact us ASAP as we are moving quickly to fill these positions! Email info@whistler-jobs.com with your contact details, days and dates you want to work and summary of experience. Keep your phone on! Or call us to set up an interview at 604-905-4194 ext 1. We will be doing phone interviews this week.